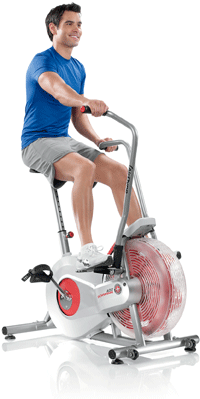 More than 30 years ago, Schwinn pioneered Airdyne wind resistance technology and has been helping people attain their fitness goals for decades. 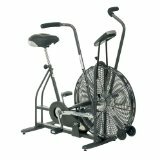 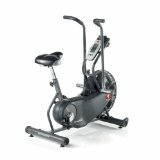 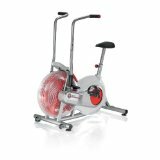 Designed specifically for the home, the Schwinn AD2 is the newest member of the Airdyne family. 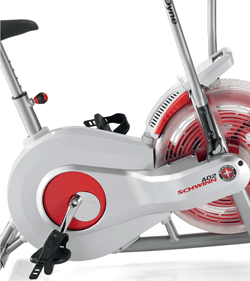 This compact but powerful total body machine will more than meet your expectations. 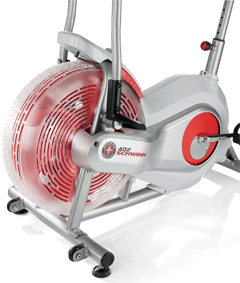 The Airdyne AD2 fan design displaces air effectively for an infinite number of resistance levels. 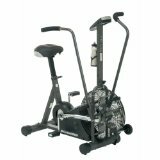 The Airdyne AD2 allows for simultaneous upper/lower body workouts or upper body only.